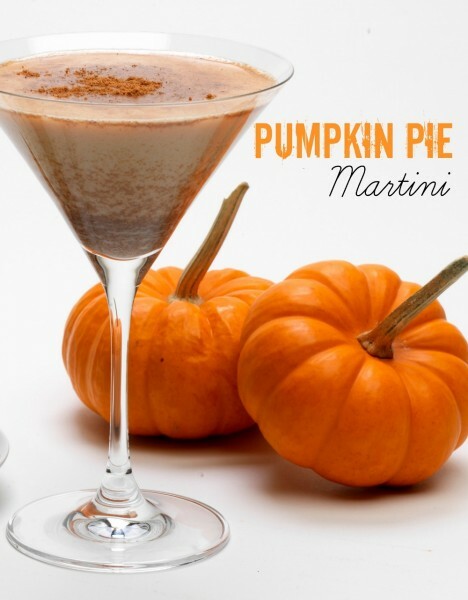 So this fall, sit back and enjoy a creamy Pumpkin Pie Martini with RumChata. 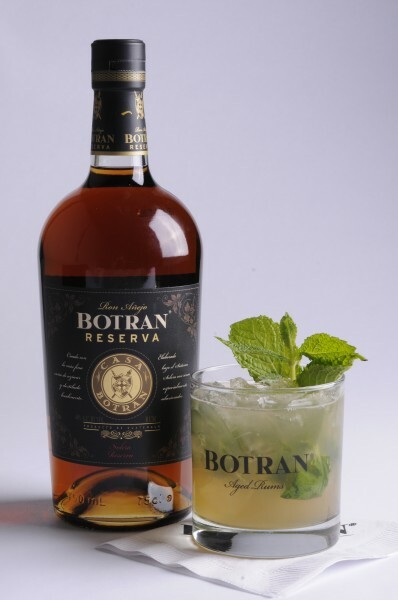 Celebrate National Mojito Day with @BotranRum This Friday!! !